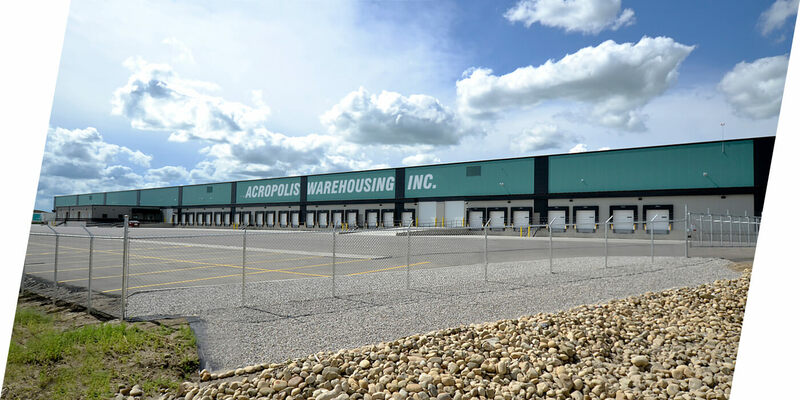 Acropolis Warehousing Inc., an independent warehousing and logistics service arm of Rosenau Transport Ltd. was formed in 1993 to address the requirements of our clients for sustainable integrated third-party logistics with superior customer service across Western Canada. Backed by the resources provided by Rosenau Transport Ltd., along with more than 50 years of experience in transportation, Acropolis inherits a proud tradition of excellence in customer service, proven environmental, health and safety performance and a strong management team skilled in Western Canadian operations. At Acropolis we know that efficient, effective, Supply Chain Management, is critical in the success of our clients organizations. Our services, from single components to completely integrated logistics systems, are designed, managed and performed to ensure clients can focus their resources on core business and improve their competitive position in the marketplace.